The north of France already reminds of the Belgian Flanders: The landscape is flat and fertile; Farmland with cabbages and potatoes stretches towards the horizon, where now and then spires reach up into the sky. Most travelers visiting the Picardie are there for the sea. There are endless sandy beaches and on good weather days one can see flashes of the English white cliffs across the Channel. Inland those seeking peace and quiet will find what they are looking for. 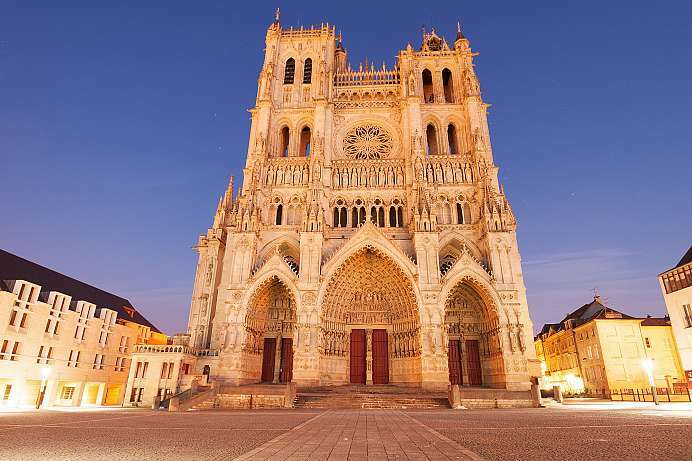 In the old Tudor-style towns one rather drinks beer than wine, and the cathedrals of Amiens and Laon are among the most beautiful in France. The former capital of Artois County lies in Picardy, known as French Flanders due to its proximity to Belgium. 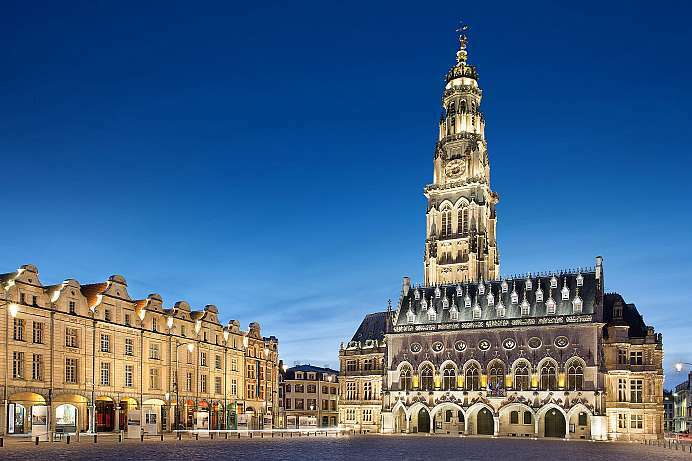 The restored historical buildings in the old town are grouped around two main Gothic squares which lend the city in northern France the flair of a Flemish trading center. The main attractions are the Gothic city hall building and surrounding townhouses, once owned by wealthy cloth and tapestry merchants.